Atento is the largest provider of CRM solutions and business process outsourcing (BPO) in Latin America and Spain, and among the top three providers globally. Serving more than 400 clients from offices in 14 countries, Atento specializes in managing and improving relationships between brands and their customers. With their Genesys solution, Atento controls work distribution to agents and back-office analysts more productively and effectively. 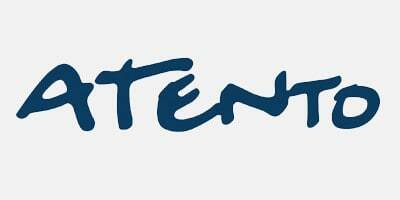 Learn how Atento achieved a differentiated customer experience characterized by flexibility and adaptability.